Dragon is coming home today. It was detached from Node 2 slightly less than 2 hours ago and will depart the station in about one hour from now. Splashdown is scheduled for 12:34 EDT (16:34 UTC). UPDATE: Dragon is now home! 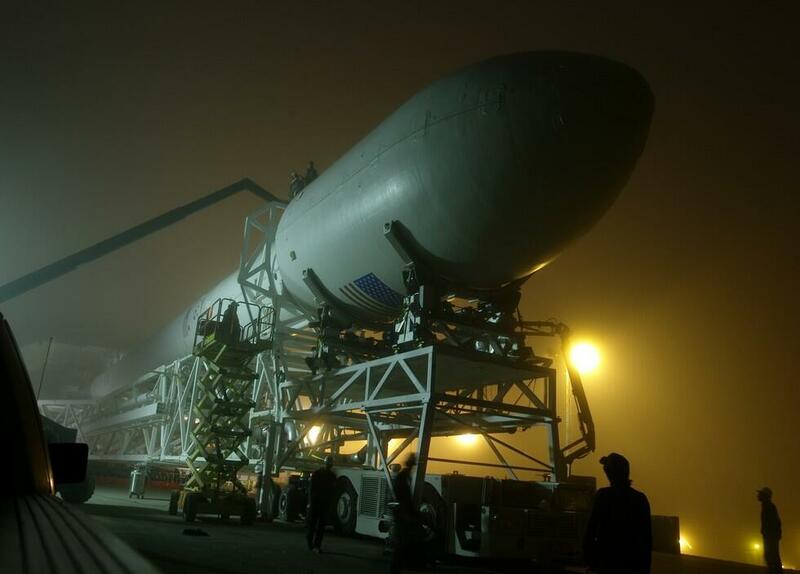 The Falcon 9 v1.1 vehicle with CASSIOPE is moving out to the pad. SpaceX's next mission is nigh! Per Elon Musk, hot fire test taking place today. Update: The hot fire has taken place! Hopefully a final launch date will be set in a couple of days. Due to some anomalies that occurred during the test yesterday, another static fire test is planned for tomorrow. Hopefully sometime after that a final launch date will be set. Static fire test (presumably the first one) Correction, this was the second static fire test (from today, 19 Sept). Falcon 9 with CASSIOPE lifted off the pad at the planned time, no delays or problems reported. Everything appears to have worked perfectly Hopefully some really nice videos and pictures will be released soon, and more info on exactly how the flight went and whether the payloads were released properly. Reports indicate that all payloads have separated from the Falcon 9, and the CASSIOPE satellite is functioning normally. 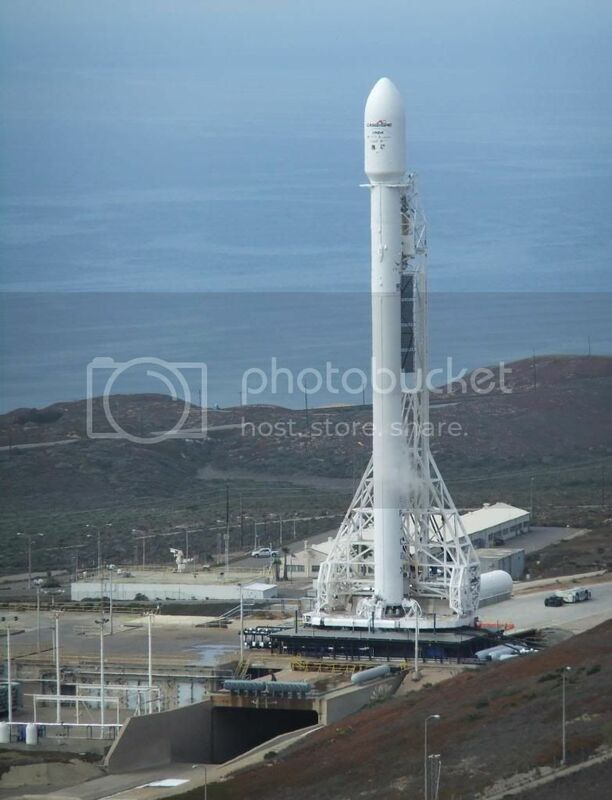 SpaceX's next mission - the launch of the SES-8 satellite to GEO, the first such launch for SpaceX and first commercial satellite launch from the United States in 4 years - is scheduled to lift off today at 22:37 UTC. As always, you can watch the webcast on SpaceX's website at http://www.spacex.com/webcast/ beginning at 22:00 UTC. Launch today was scrubbed. Next launch attempt is Thursday November 28 at 22:38 UTC. Launch is today at 22:39 UTC. Webcast will be on http://www.spacex.com/webcast/ as always, starting at 22:00 UTC.